Rock | Salt | Stone sprays life-preserving salt through the hard realities of rocks, stones, and rockstones used as anchors, game pieces, or weapons. The manuscript travels through Africa, the Caribbean, and the USA, including cultures and varieties of English from all of those places. 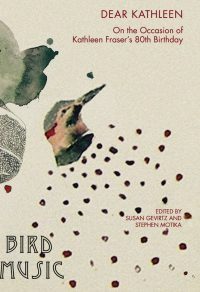 The poems center the experience of the outsider, whether she is an immigrant, a woman, or queer. Sometimes direct, sometimes abstract, these poems engage different structures, forms, and experiences while addressing the sharp realities of family, sexuality, and immigration. 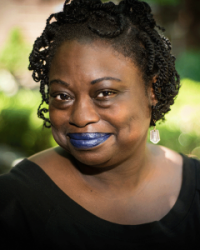 Nation language, language poetry, prose poems, spells, Caribbean nancy stories, queer issues, Rock|Salt|Stone, African (Yoruba) belief systems and ancestral memory all find a place in Rosamond S. King’s multiplicity of forms. 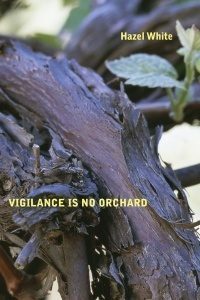 The embodied quality of the poems and King’s willingness to confront the inherent difficulty of relationship with the Other, who is always us, grounds the work in a somatic poetics that demands the reader pay attention. 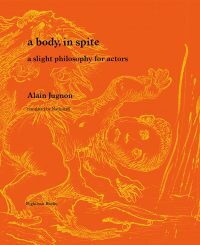 “… are you creating demons/or maybe just writing poems?” When the poem is a spell, the poet does both: conjuring. In the startling Rock | Salt | Stone, Rosamond S. King calls demons of sudden, though long due violence; of folklore mashed up down the hold to be “mashed up” with what awaits on new shores; of perverse yearnings to pike transgressive sexuality on a cis-man’s index. King works hard magic in the smoke of this infernal manufactory, nose open for at least two kinds of salt, ears open to crack double-jointed syntax, eyes open to those who swear destroying her is divine. She sees them traveling their straight line—this bravura book of curses means to curve them. 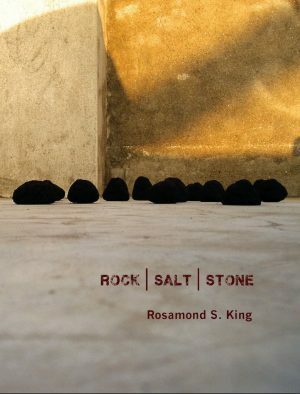 In Rock|Salt|Stone, poet, critic, artist, and activist Rosamond S. King creates and conjures the elemental, in form and language, into a stellar, black, queer womynist force. Traversing continents (Gambia, Trinidad and Tobago, the US), and a variety of idioms, King’s poems cast sparks, strike lightning. Showing how poetry can shift codes and embody experience, whether that of women coming out to their family and loving each other without fear, whether calling upon the deities or living and surviving chronic pain, King playfully sculpts with the tenderness of a razor, and she ain’t playing. Enter into these poems, and surrender to their spell. Paperback, 120 pages, 6.5 x 8.5"
If you only read one book of poems this year, treat yourself to this collection. Dr. King’s imagery and language draws on different cultures, African, Carribean, Queer, and American, and folklore. 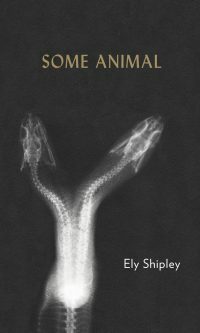 Her poems are lyrical and rich, and her playfulness with language is apparent even as she addresses subjects that are heartbreaking, the positive energy of these poems shines through.